Our weekly preschool HappyFeet classes are only 30 minutes and take place at your child’s preschool or early training center only once a week, during the day while you work. These will not interfere with their classroom learning time. 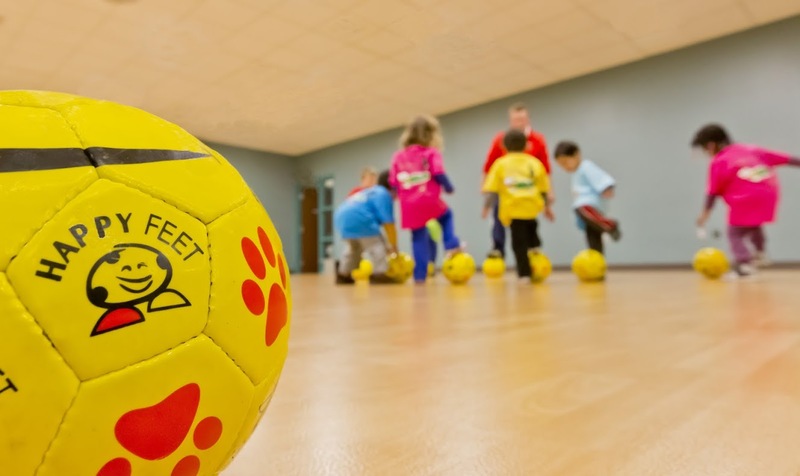 These sessions will include highly structured soccer activities not only with a soccer ball, but also many other fun “props” that are sure to please. The HappyFeet Youth Soccer League is an excellent opportunity to see your little one further develop and showcase his/her HappyFeet soccer skills. 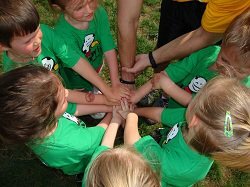 Our league curriculum maximizes fun and friendship to ensure your child always wants to come back! We have found that parents & grandparents enjoy the league program as much as the kids! HappyFeet birthday parties are designed to give the guest of honor special recognition and are an absolute blast for all guests!! 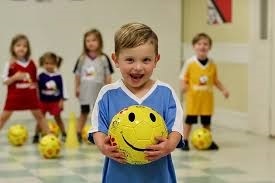 Our HappyFeet birthday party curriculum includes fun games.